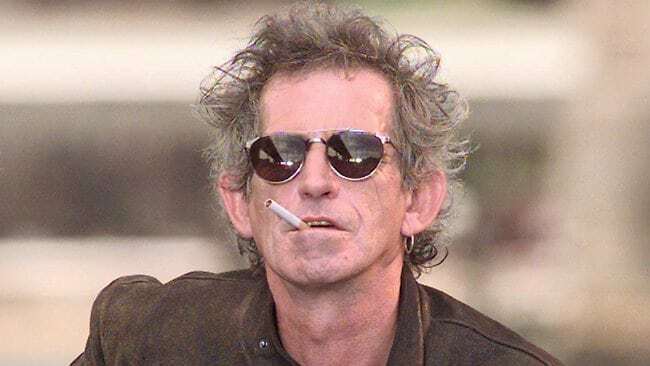 Rolling Stones guitarist Keith Richards recently told The Guardian that he gave up on his attempt to use vapes to quit smoking. 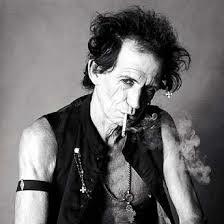 He decided to give vaping a try after seeing that his bandmate Ronnie Woods was a vaper. There’s no mention of what type of vape he tried, but I’d bet my left nut that it was some type of crappy cig-a-like. Someone needs to get old Keith one of those new-fangled temperature control box mods. If he still prefers smoking after that there’s no saving him. But on the other hand, he is pretty old, and considering the amount of drugs he’s ingested as a member of the Stones over the last five decades it’s not likely he has much time left anyway. Vapes are definitely a healthier alternative, but they can’t work miracles!